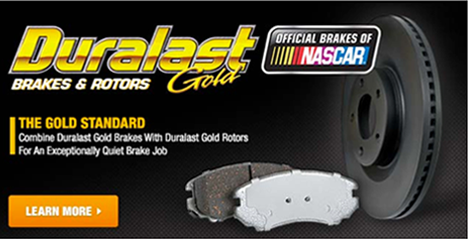 AutoZone 619 Second St in North Wilkesboro, NC is your go-to destination for quality aftermarket auto parts, do-it-yourself repair advice and tools, and everything you need to keep your car, truck or SUV running smoothly. 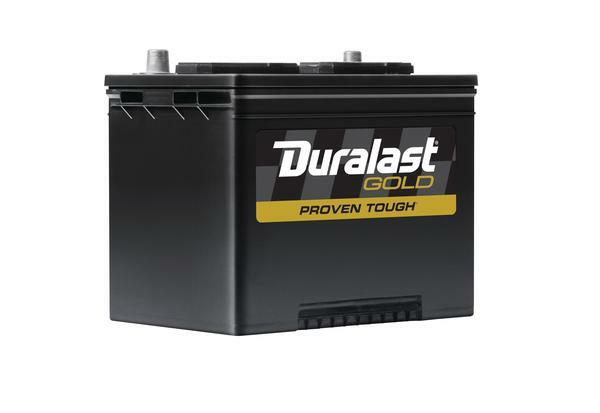 Every AutoZone in North Wilkesboro, NC offers free in-store Battery Testing, Battery Charging, Oil Recycling, our Loan-A-Tool® Program and Fix Finder - a simple Check Engine light tool that utilizes an extensive database from ASE certified mechanics to find the most likely fix. 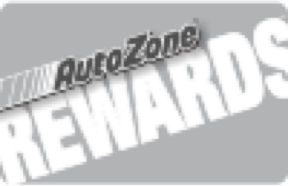 Whether you’re shopping for brakes, batteries, bulbs or wiper blades, make sure to use your AutoZone Rewards account every time you shop online or come into the store. We’ll give your account a $20 reward after five purchases of $20 or more. It’s our way of telling North Wilkesboro thanks for trusting AutoZone.